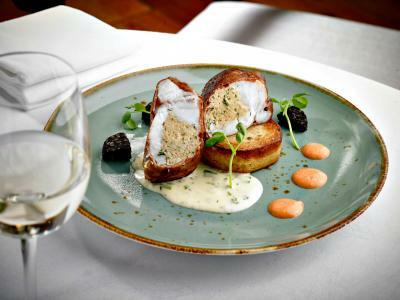 One night stay for two in a luxurious deluxe room in the Ice House including a full breakfast the next morning. 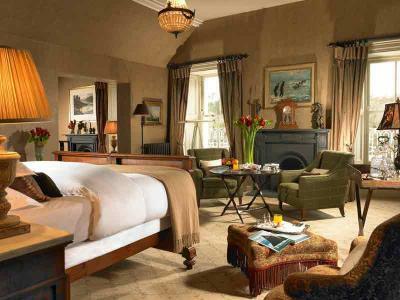 Enjoy a one night stay in a deluxe room for two people with breakfast and dinner. 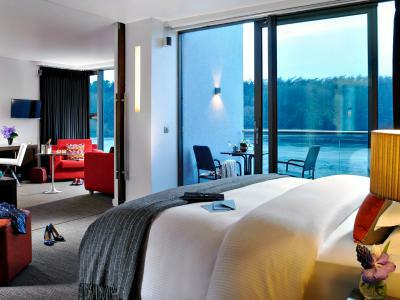 One night stay for two people in a deluxe room with breakfast and dinner. 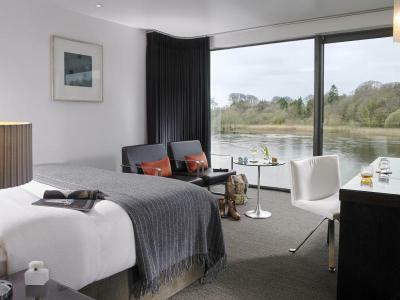 Enjoy a two night stay for two in a deluxe room with breakfast each morning and dinner on one evening overlooking the River Moy.